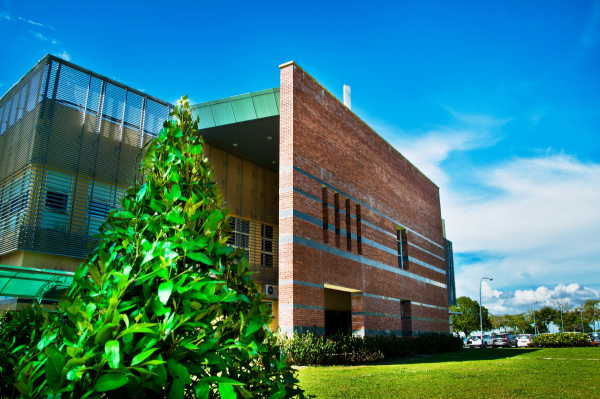 Curtin is the education and research hub in Asia, where students can gain global exposure. Curtin emphasises the use of innovation in facilitating learning and research. 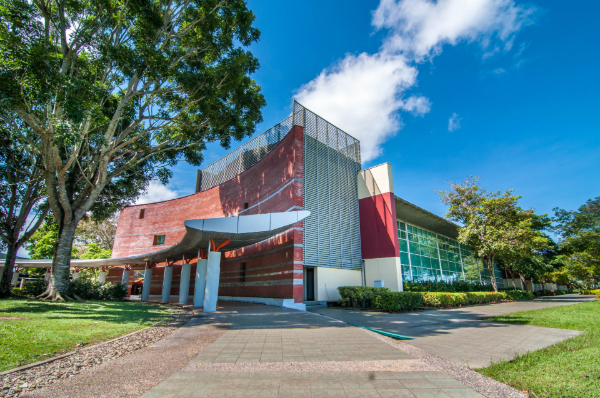 Curtin University is an Australian university ranked in the top 1% of universities worldwide, according to the highly regarded Academic Ranking of World Universities 2017. 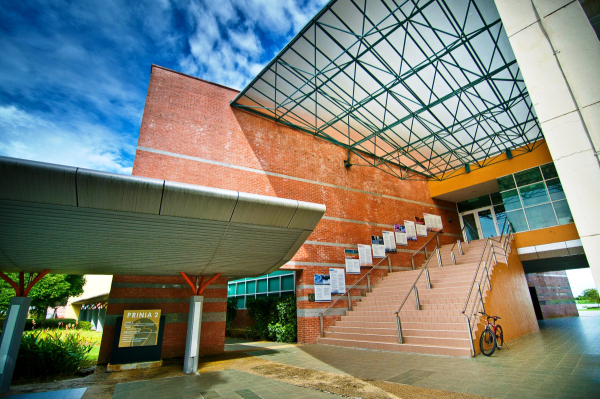 Would you like to apply to Curtin University, Malaysia? 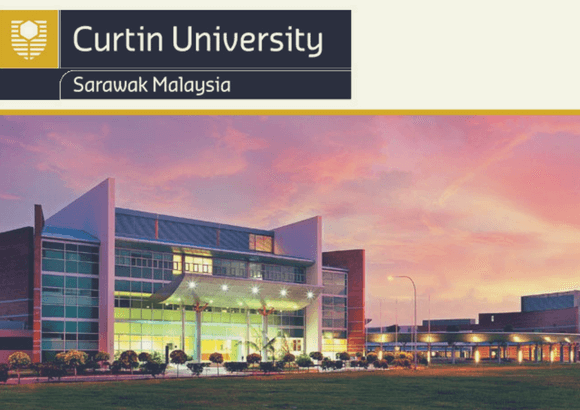 Curtin University, Malaysia (Curtin Malaysia) is the Malaysian branch of Curtin University, an Australian university ranked in the top 1% of universities worldwide in the highly regarded Academic Ranking of World Universities (ARWU) 2017. The certificates are awarded from the main campus, Curtin University in Perth, Australia. They are exactly the same as those in the main campus. The courses are globally recognized. 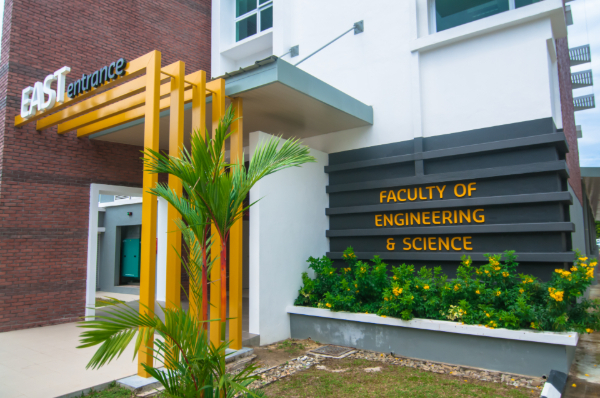 The engineering courses are accredited by the Board of Engineers Malaysia, Engineers Australia and Washington Accord. 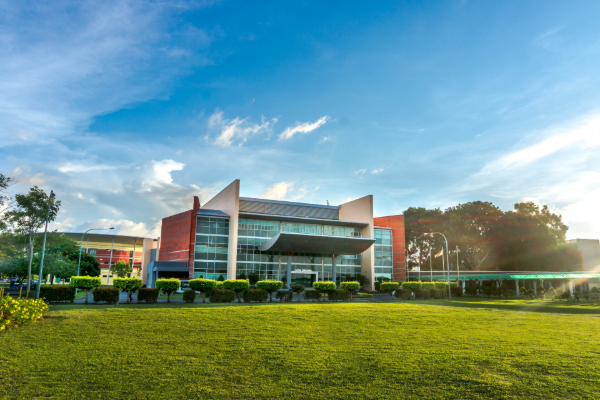 Curtin Malaysia is the first university is East Malaysia accredited by AACSB for its business programs. 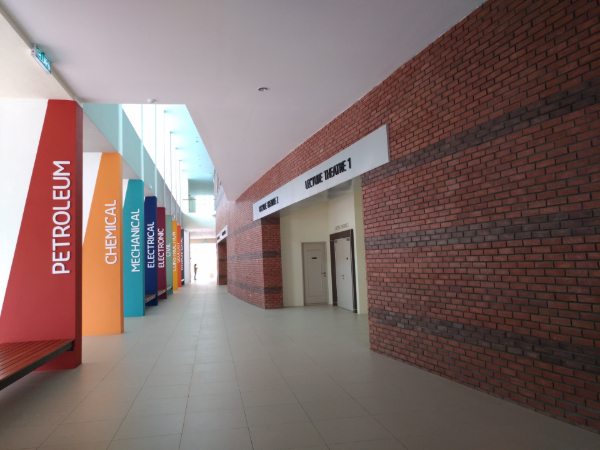 The university also retained ‘Tier 5’ or ‘Excellent’ rating under the SETARA Rating System for Malaysian Higher Education Institutions since 2009. Fees are only one-third of the main campus for equivalent courses and lower cost of living compared to Australia and other countries. The university shares the same academic calendar, course structure and curriculum for each degree program with the main campus. This enables students to transfer to other Curtin campuses in Australia, Singapore or Dubai during any semester of the study. 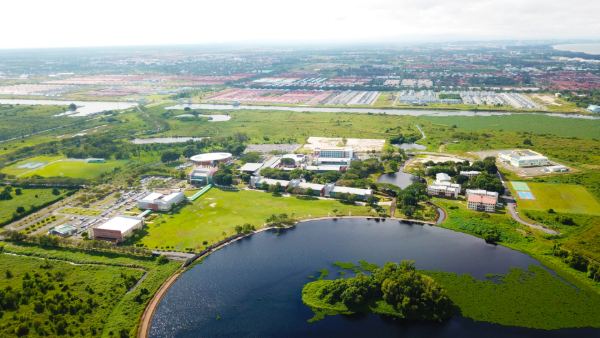 Being the world’s largest Australian international campus, the 1200 acres garden campus is equipped with innovative learning spaces and technologies. With over 50 different nationalities represented on the campus, you can be sure that you’ll have the opportunity to study in a multicultural and inclusive environment that gives you a sense of belonging. When you enrol, you’ll become part of the Curtin family of over 51 000 students spread across Australia and South East Asia; and when you graduate you’ll form part of an alumni network that stretches across the globe. Curtin Malaysia Merit Scholarship, please refer to the website here for the details. 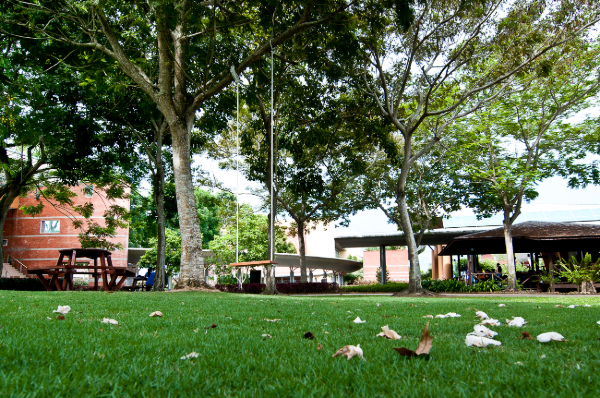 Curtin University, Malaysia provides on- and off-campus accommodation. 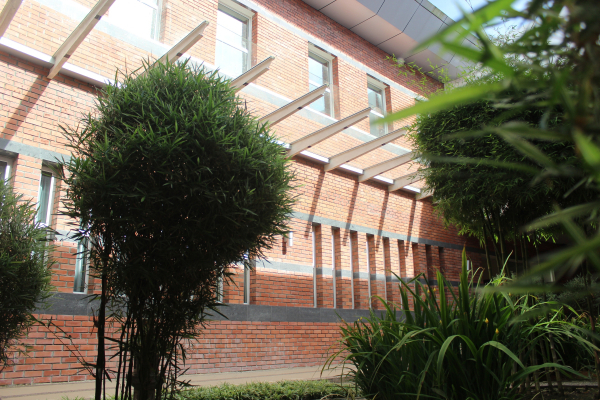 The on-campus accommodation is known as Lakeside Apartment I and Lakeside Apartment II. 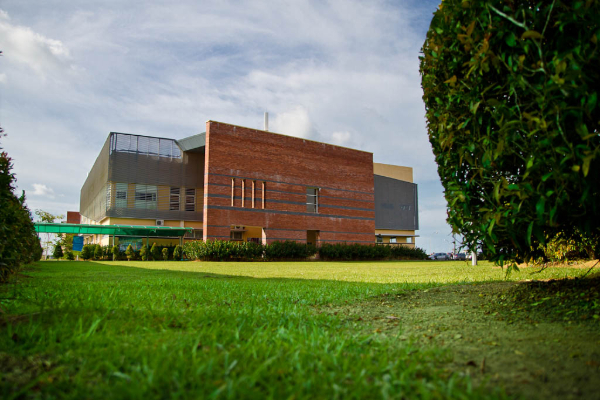 There are some off-campus accommodation options are Curtin Villa and Curtin Water 2. Students can choose to stay in private accommodation after their first year of study. 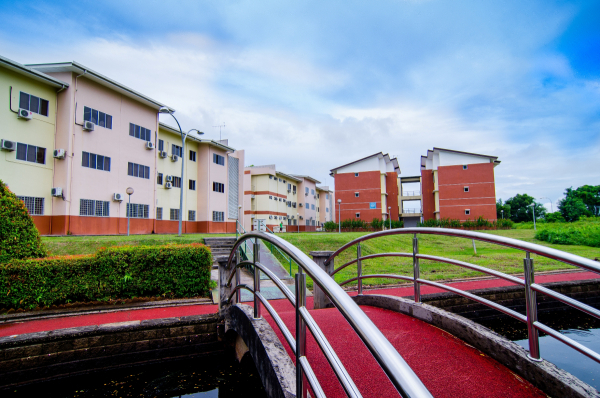 There are various private housing areas near the campus. If students would like to know more about recommendations, they can get assistance from the housing office. There are free shuttle bus services provided for transport from the accommodation to the campus. Public buses and Grab are available around the university. Students may take a taxi or a Grab to the university from airport upon arrival. The parking space provided in the university is free of charge. 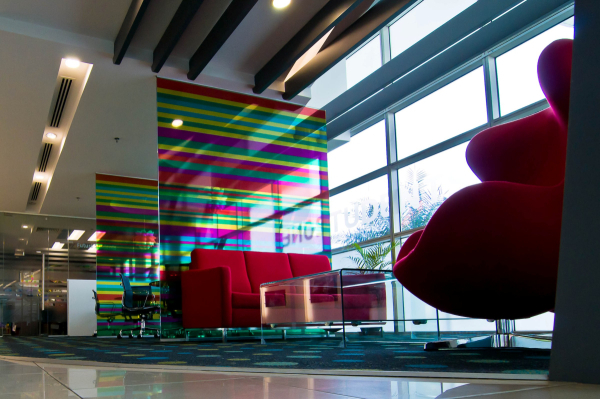 Monthly parking at Curtin’s housing area at Curtin Villa is RM25, and RM20 at Curtin Water 2. Miri is Sarawak’s largest city and it is located along the beach. Students tend to hang out at the beaches during the weekends. The famous Niah National Park is also only a 2-hour drive from the campus. There are also shopping malls with restaurants and clothes stores as well as entertainment centres including bowling, archery, a cinema and karaoke. Apart from that, Miri is also famous for diving. There is 24-hour surveillance on the campus and all Curtin housing areas. Students can only access to their accommodation with key card. Visitors who enter to the university are required to get permission from the security too. Yes, they can apply with their SPM trial result with the condition that their actual SPM result is meeting the entry requirement. The MPU subjects required by students are as follows: Tamadun Islam dan Tamadun Asia; Hubungan Etnik; Leadership & Digital Entrepreneurship; Human Rights; Team Leadership and Community Service; National Language (only for those who did not get credit for BM at SPM level). Students must take only one MPU subject per semester (up to 5 or 6 semesters altogether). Graduation ceremonies are held once a year in April. Two complementary tickets are given to each graduate. The graduate only needs to pay for the rental of regalia at RM200. 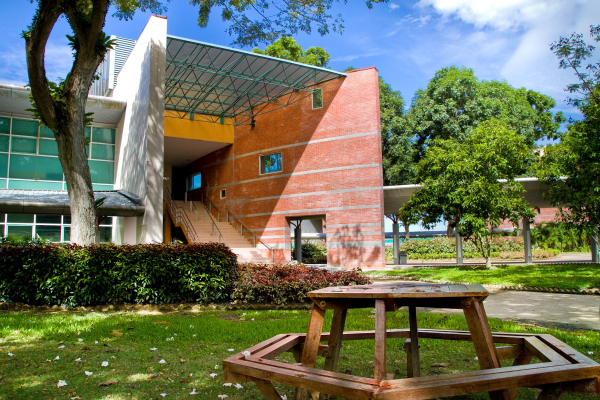 Curtin Malaysia offers students four budget-friendly accommodation options within the university campus and in the immediate neighbourhood. 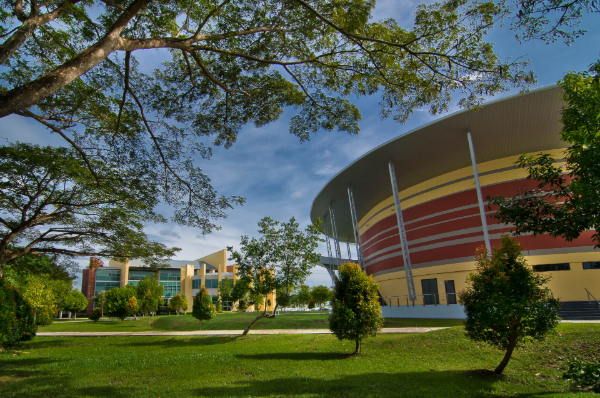 Established in 2002, Curtin Malaysia boasts an impressive 300-acre campus in the suburb of Senadin, Miri. 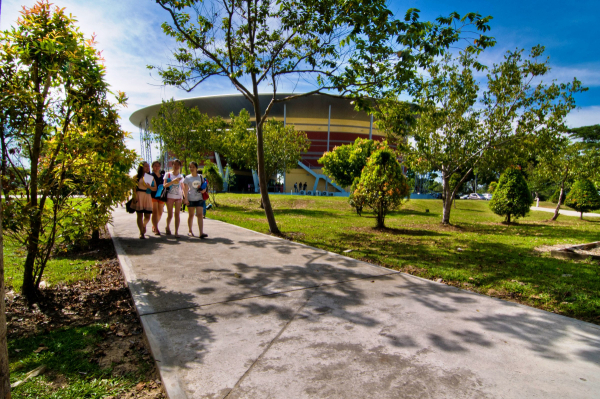 The Sarawak campus combines wild beauty with innovative technology to create a perfect learning environment. 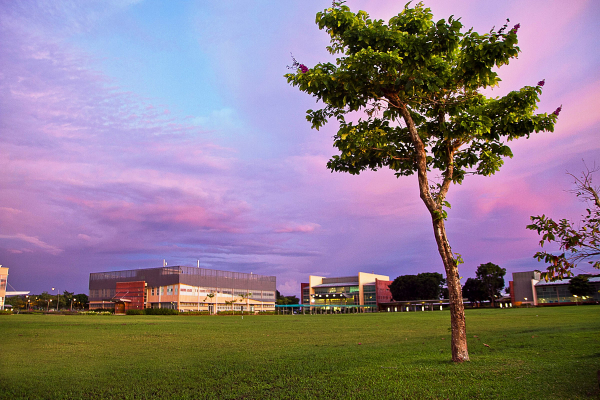 Keep up-to-date with the latest news from Curtin Malaysia, including Curtin University courses, Curtin University fees, Curtin University rankings, Curtin University scholarships, and everything else about Curtin University Sarawak. 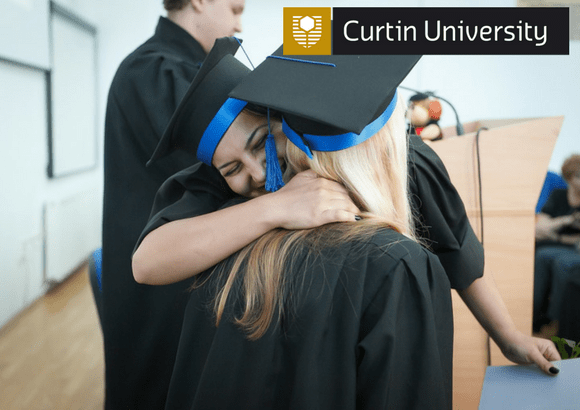 Curtin University Intake 2019 is Open Now! 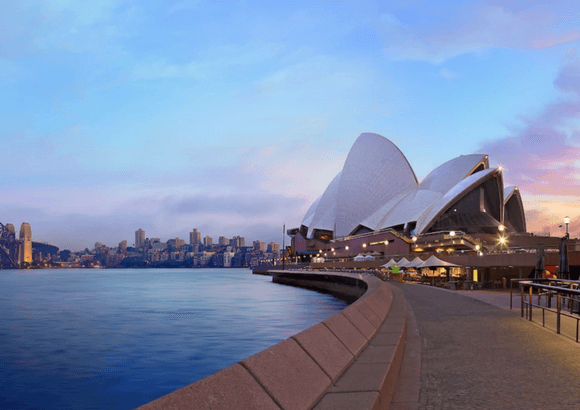 How Do I Get an Australian Bachelor's Degree in Malaysia? 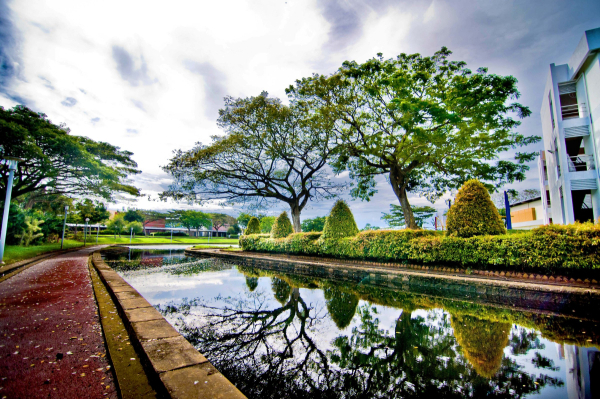 Thinking of studying at Curtin University, Malaysia in Malaysia? 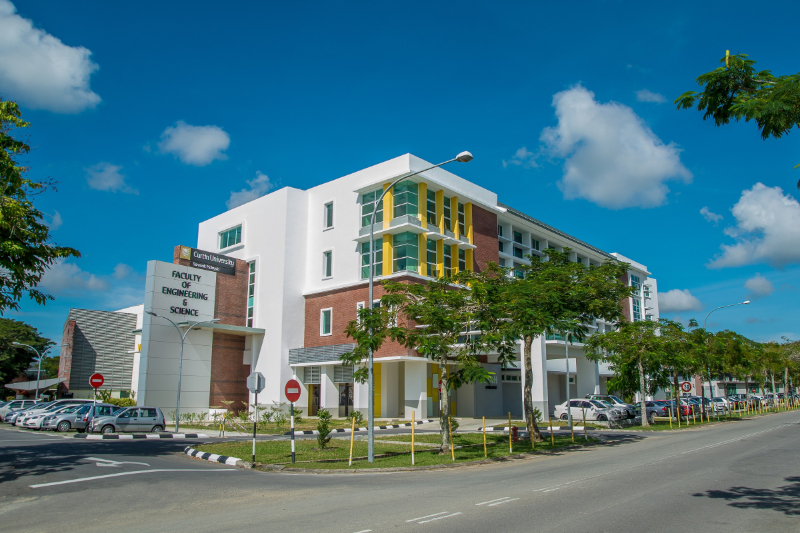 Why study at Curtin Malaysia? 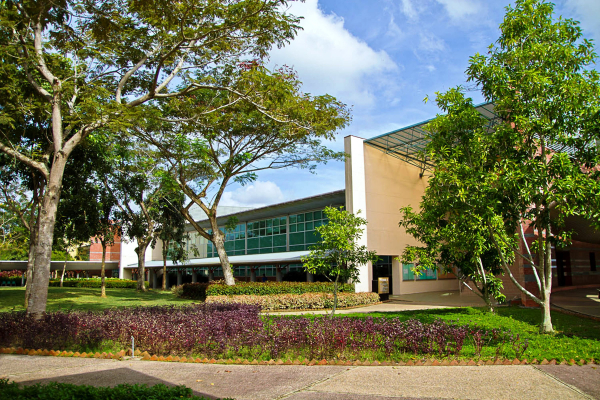 Students should choose to study at Curtin Malaysia due to its worldwide recognition, prestigious reputation and ideal campus location. 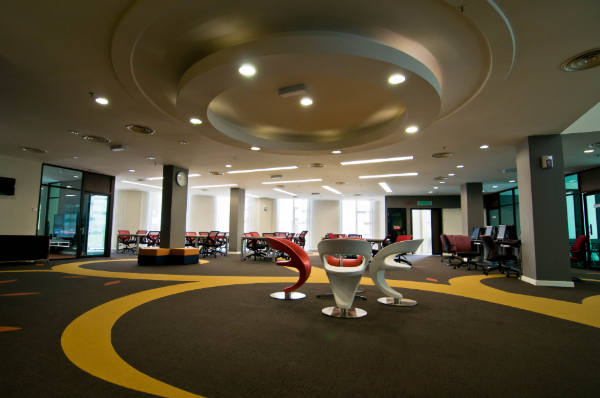 What are the popular courses at Curtin Malaysia? 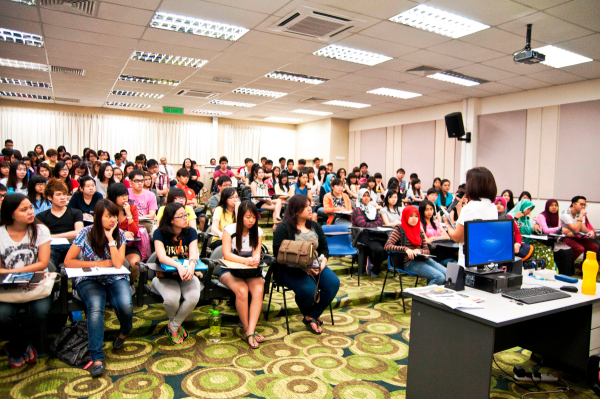 Popular courses at Curtin Malaysia include business studies, particularly the various double majors offered. 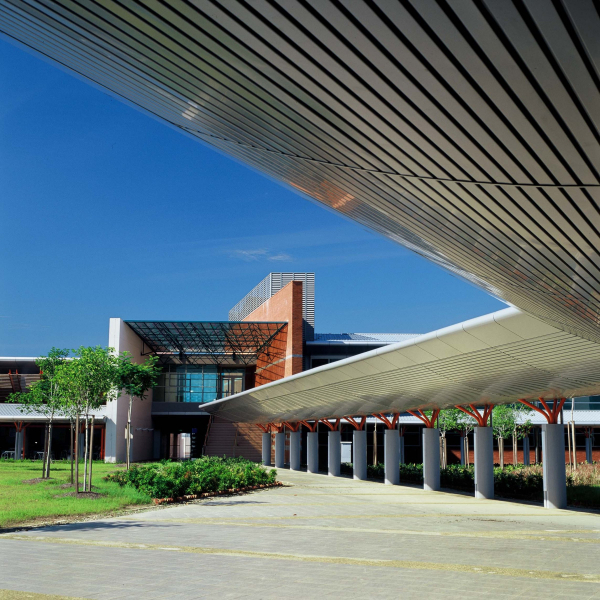 Engineering courses at Curtin Malaysia are also popular. 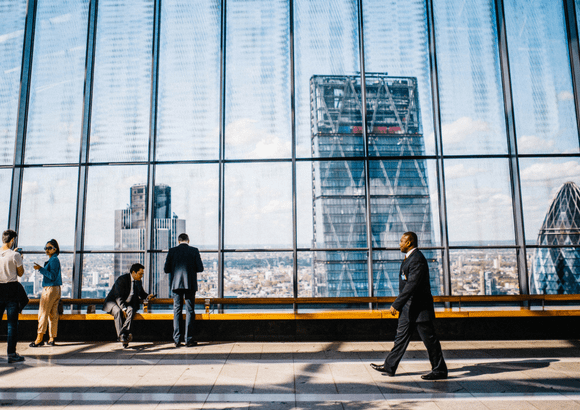 How do I get an Australian bachelor’s degree in Malaysia? 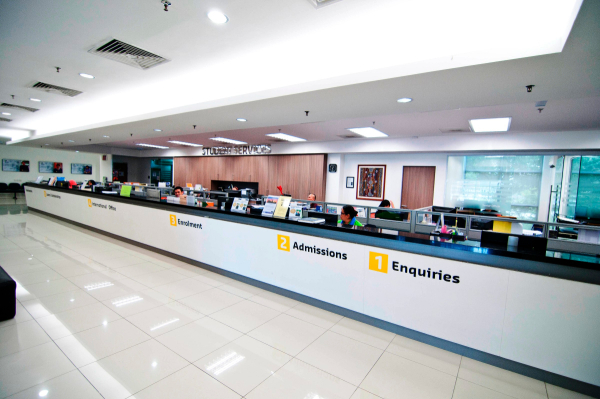 Curtin Malaysia’s internationally recognised degrees are the same as those awarded in Australia. The only difference is its unique location on the northwest coast of Sarawak. 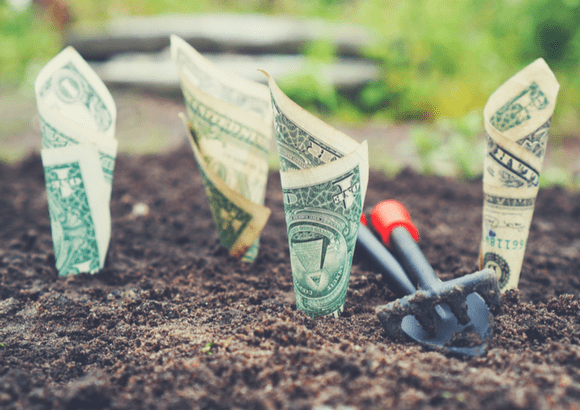 Are scholarship available for Curtin University students? Curtin Malaysia offers internal merit and need-based scholarships as well as external scholarships from leading companies such as Daiken. 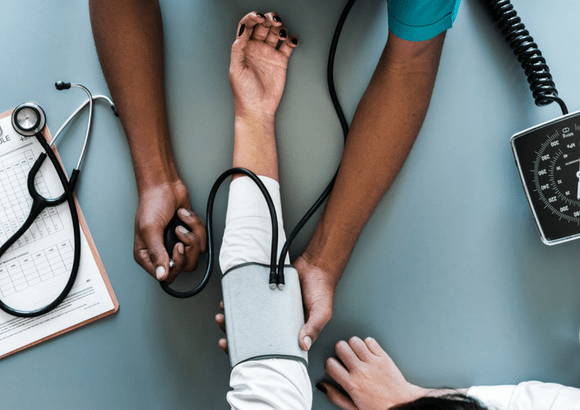 When are the intakes at Curtin University? Intakes are usually in March and August for foundation studies and February and July/August for undergraduate studies. 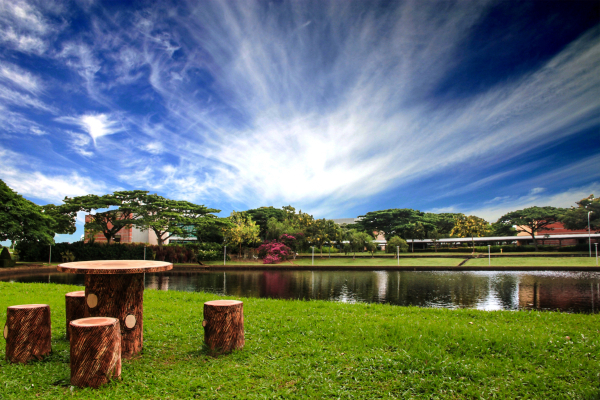 Want to know more about Curtin University, Malaysia?